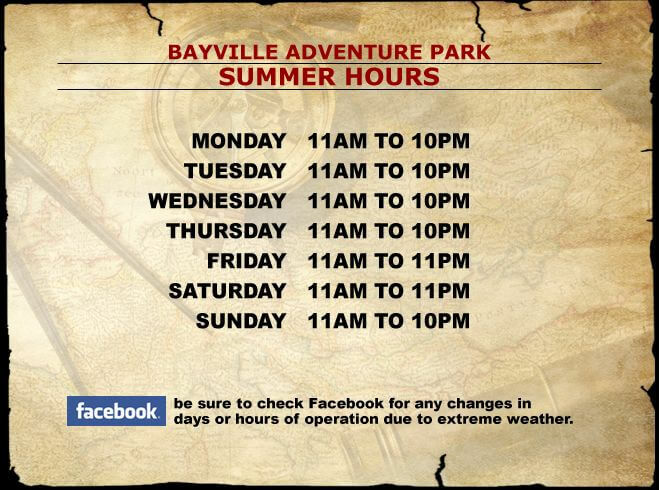 BAYVILLE ADVENTURE PARK ADMISSION TICKETS PURCHASED ONLINE ARE VALID ON ANY DAY OR NIGHT OF OPERATION. BIRTHDAY PARTY PACKAGES CAN BE USED ANY SATURDAY OR SUNDAY. PLEASE EMAIL PARTIES@BAYVILLEADVENTUREPARK.COM TO SCHEDULE YOUR PARTY AFTER BOOKING ONLINE. MOTHERS DAY EVENTS INCLUDE 3 COURSE LUNCH, PHOTOS WITH THE MOTHERS DAY TEDDY BEAR AND VIP PARK ATTRACTIONS. 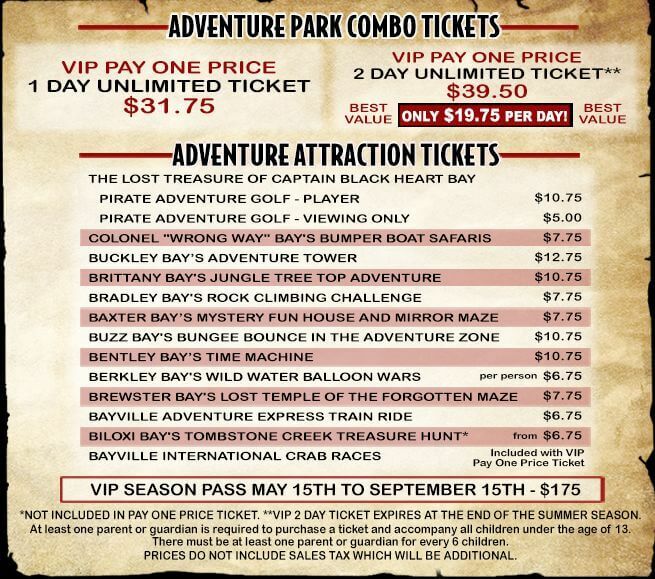 1) A COMBO TICKET THAT INCLUDES LUNCH WITH VIP PARK ATTRACTIONS. 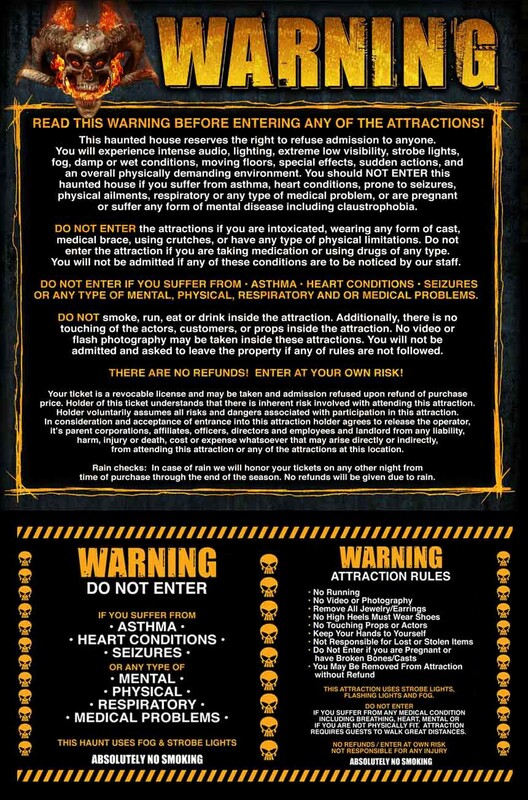 RECOMMNDED. BEST VALUE!